Latin name 'Prionurus punctatus', the yellow-tailed surgeon fish is most commonly found in the waters around Mexico, but can also be found from the Northern Gulf of California to North West Costa Rica. 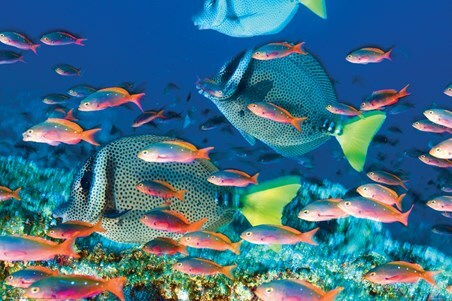 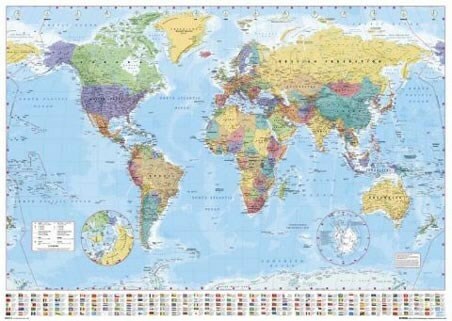 If you're not up for travelling that far to look at these beautiful underwater creatures regularly, then this poster is the best alternative! 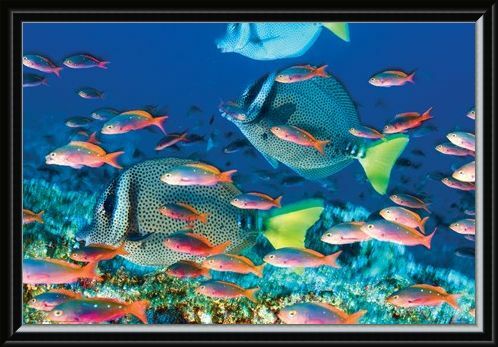 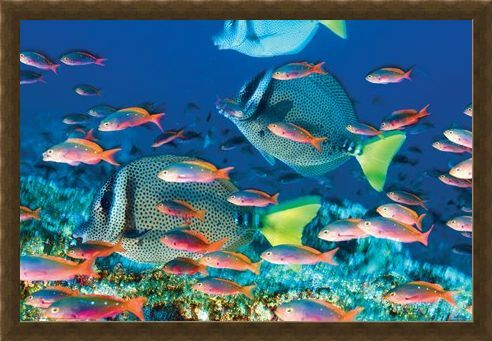 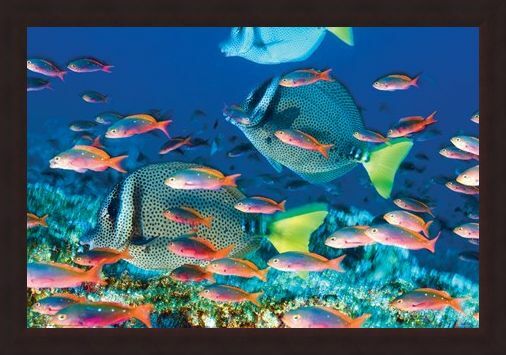 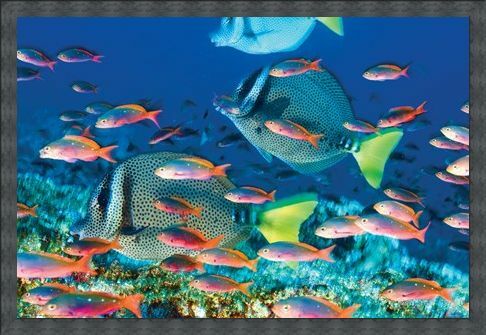 High quality, framed Yellow-Tailed Surgeonfish, Sealife poster with a bespoke frame by our custom framing service.